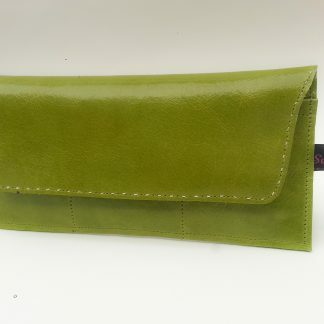 This is a new product in my Colorado Range and is available in all colours. 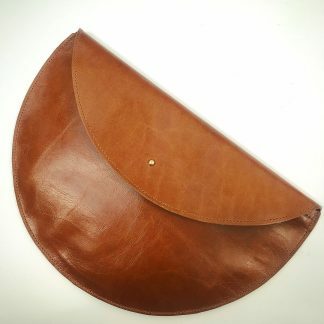 It is based on a folded design cut from one piece of leather and folded then sewn. 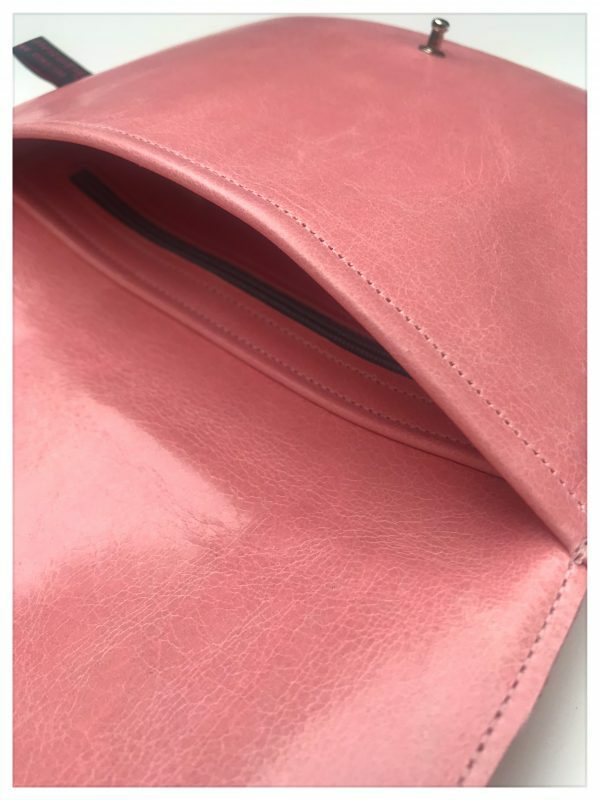 There is an extra zipped pocket inside aswell as one unzipped pocket. 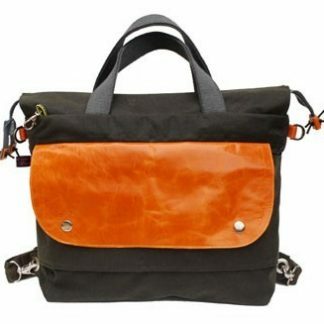 The bag is fastened with a stud finish in nickel or brass to suit the colour chosen. 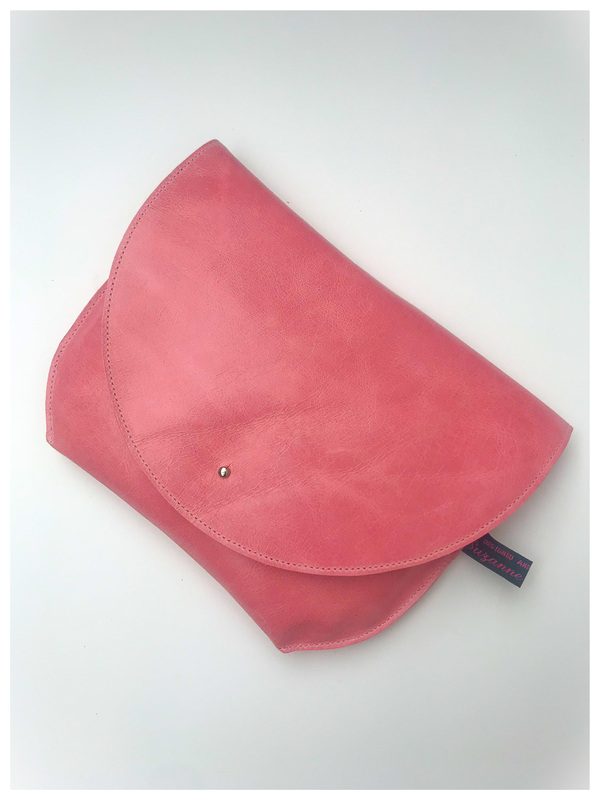 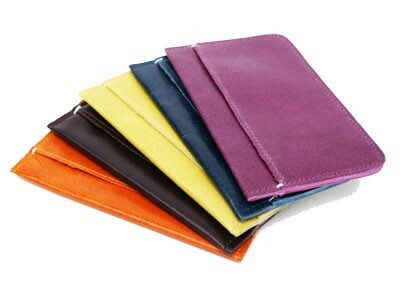 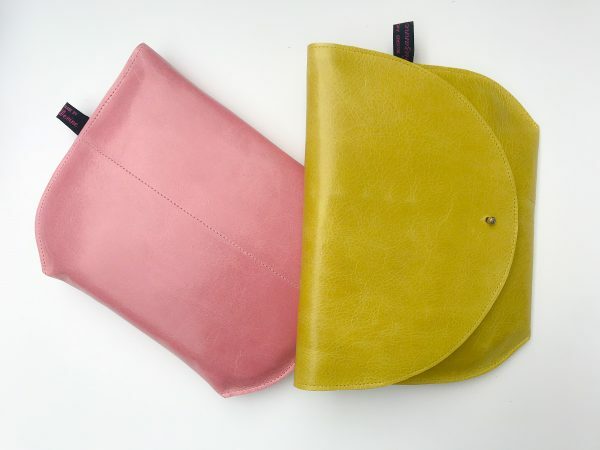 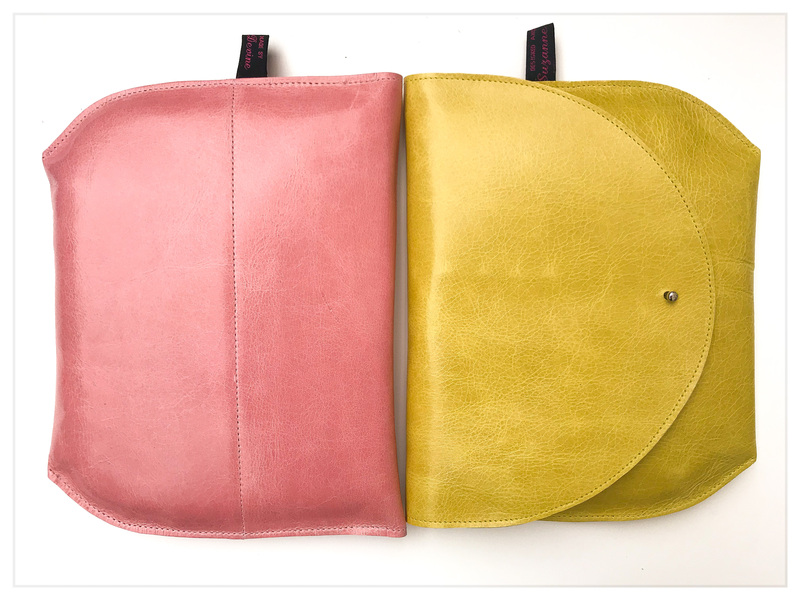 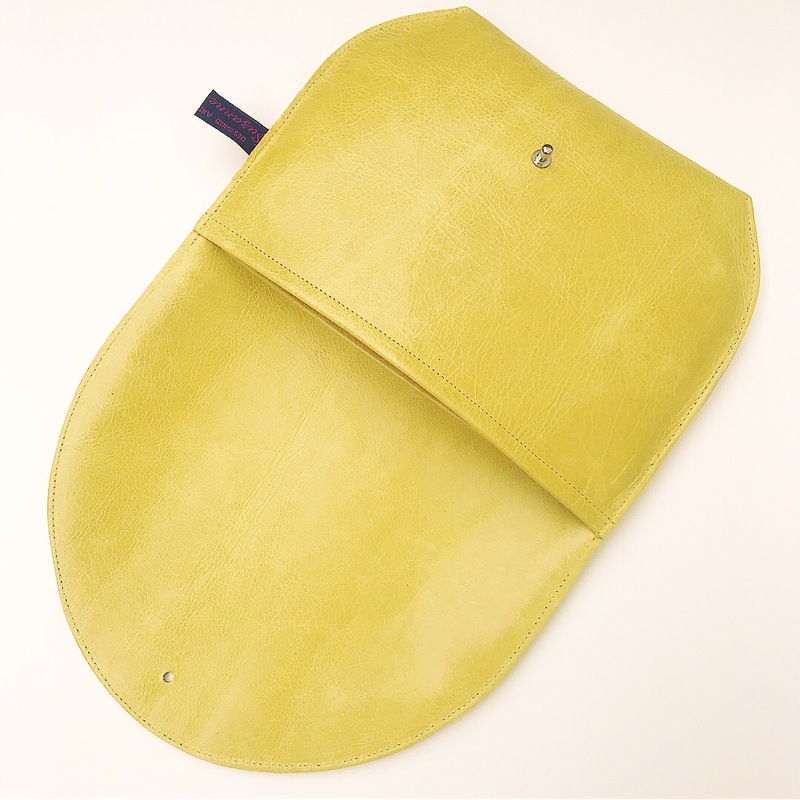 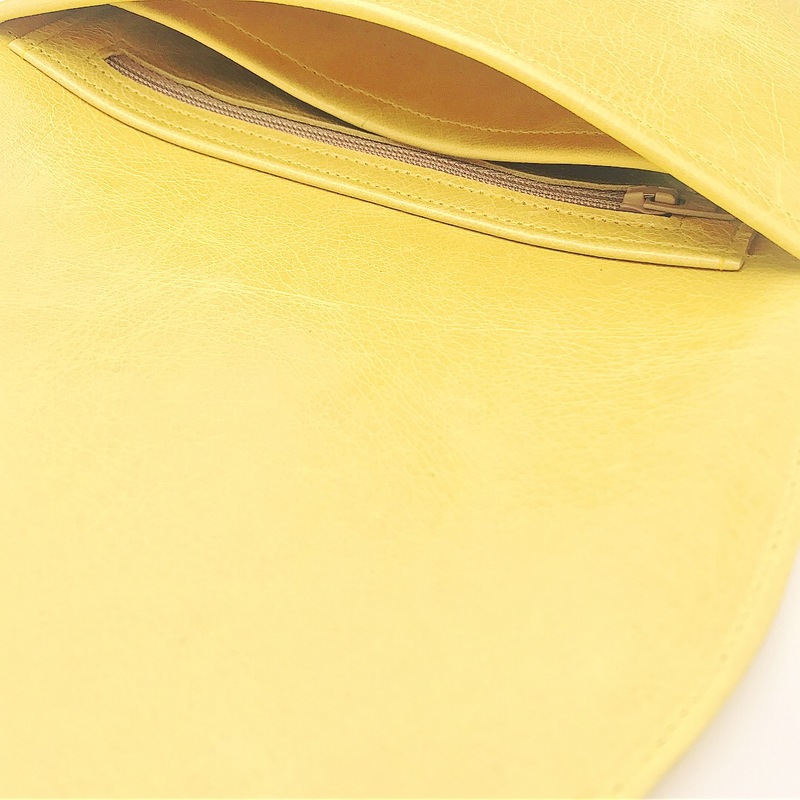 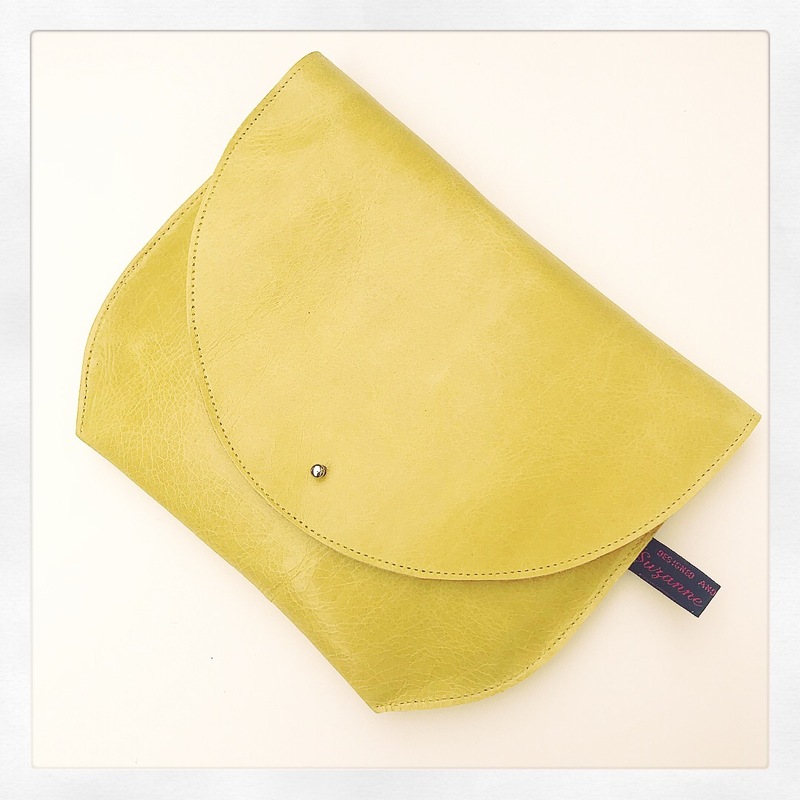 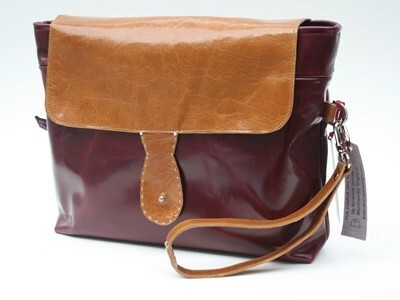 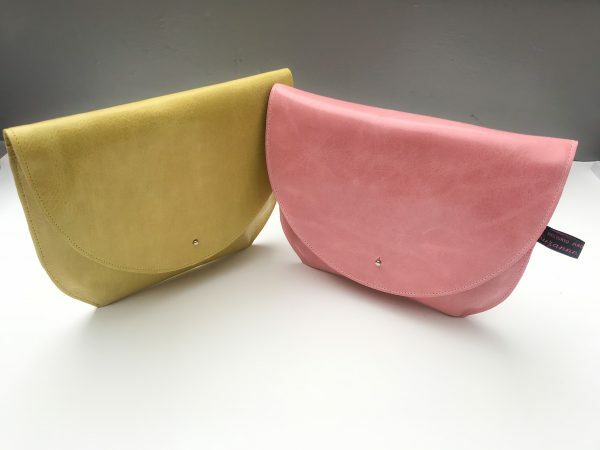 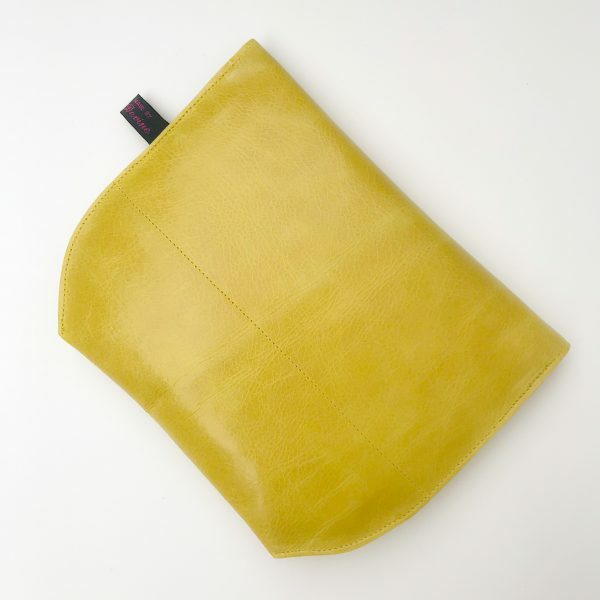 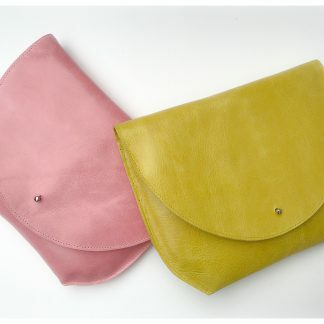 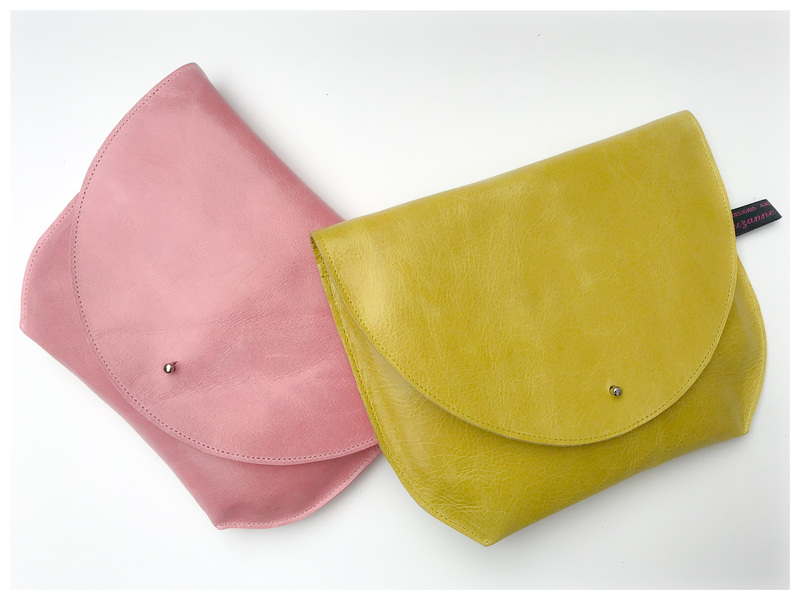 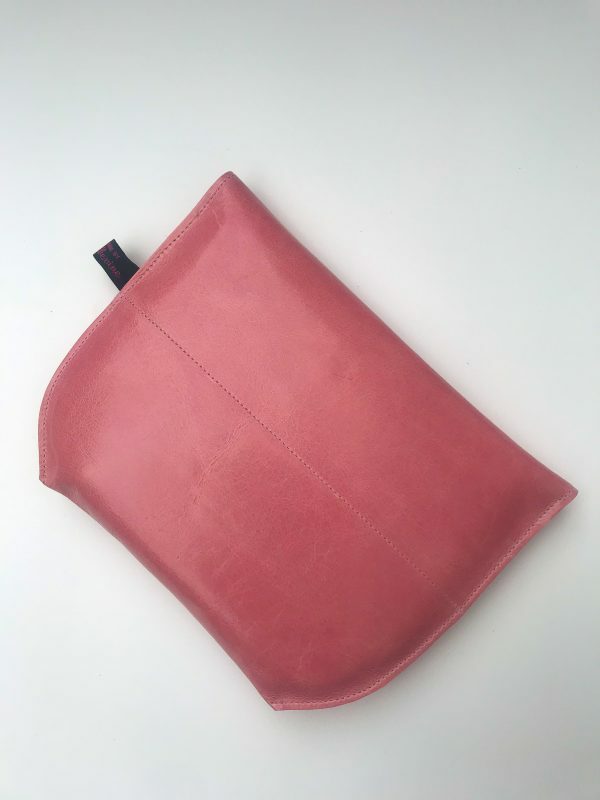 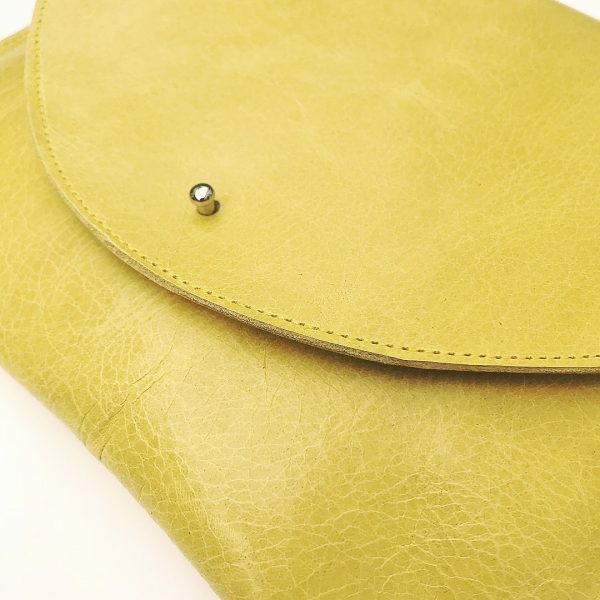 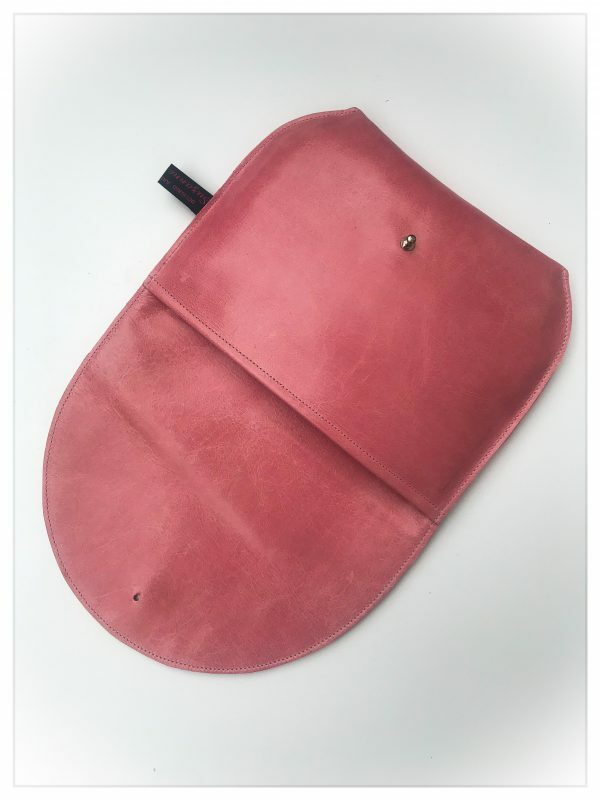 It is the perfect size to hold as a clutch bag and is suitable for any occasion.